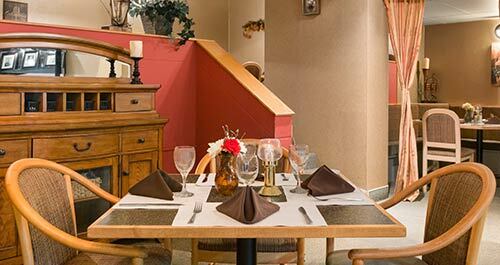 Enjoy traditional Canadian family-style dining at Emile’s serving a variety of satisfying comfort foods. Join us at Emile’s Pub & Eatery for live, local entertainment every Friday from 7pm to 11pm. For a special experience take in live entertainment the last Saturday of every month hosted by the Bay St. George Folk Arts Council. We look forward to seeing you there! The Regional Aquatic Centre in Stephenville is open daily for swimming. Check their website for schedule and fees.